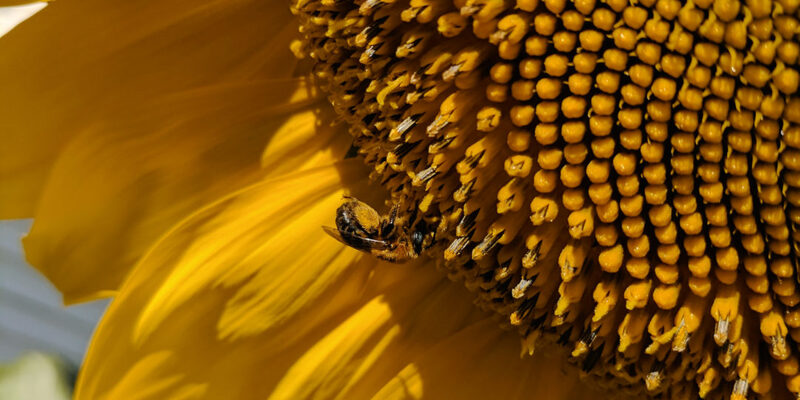 We can thank honey bees for so many luxuries we enjoy, namely the pollination services that give us delicious produce and bright flowers, as well as their golden honey. 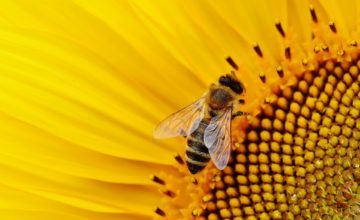 On National Honey Bee Day, we celebrate these essential pollinators and raise awareness about ways we can help them thrive. 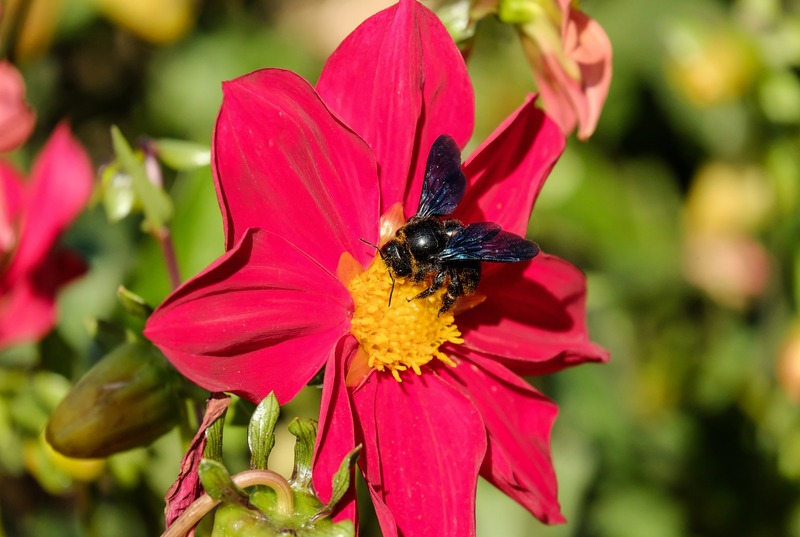 However, we also want to highlight the important role that 250+ bumble bee species, 500+ stingless bees, and thousands of solitary bees play in the pollination of plants around the globe. Certain plants can only be pollinated by these species, including tomatoes, avocados, potatoes, eggplants, and more. 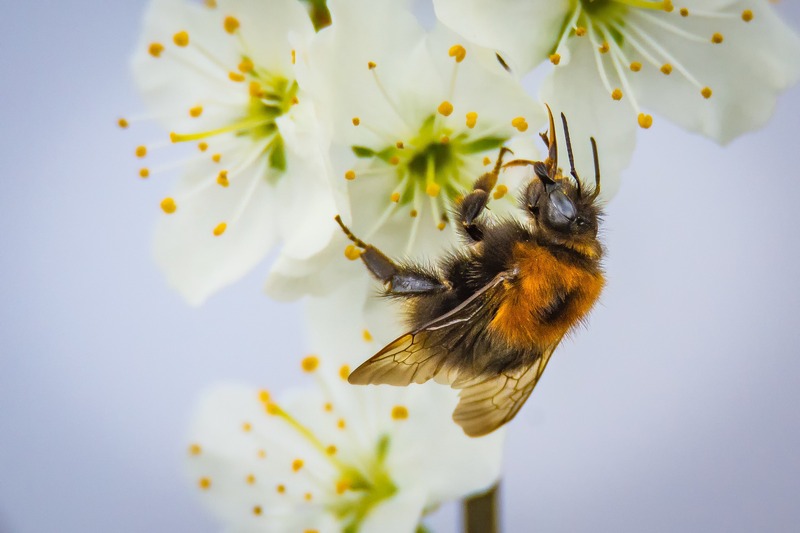 Rotund and fuzzy, bumble bees can be easily spotted and identified as they travel flower to flower, not only by their distinct look but also by the loud buzzing noise they make. Bumble bees “buzz pollinate” plants, which occurs when the bee lands on a plant, vibrates, and releases the pollen. This special technique is is so effective that bumble bees have become a more popular pollinator in commercial settings like greenhouses that grow tomatoes and other self-pollinated or wind-pollinated plants. 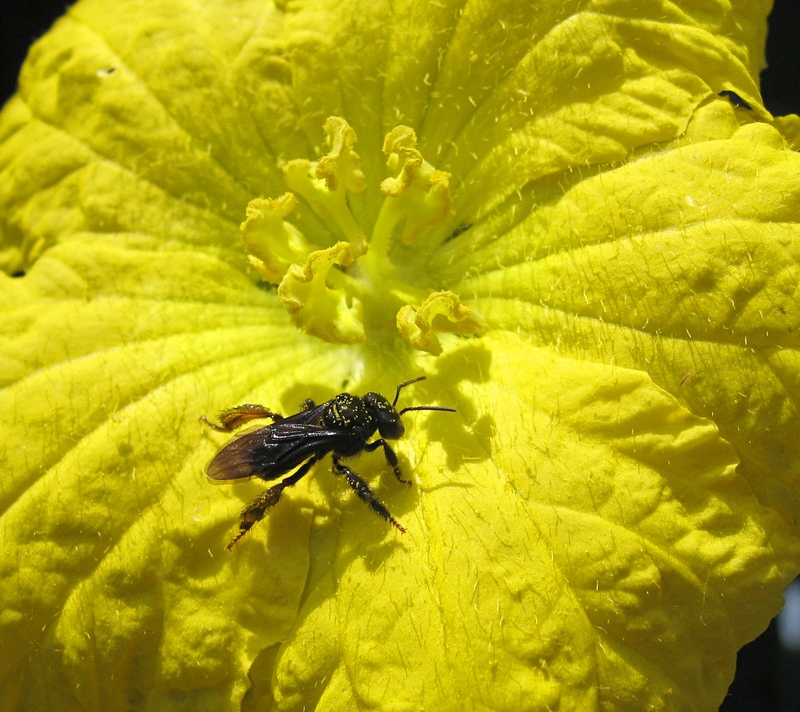 Stingless bees can be found in warmer climates and are generally much smaller than honey bees. They have not been studied extensively, but they have been used more and more for commercial pollination of coffee, macadamia nuts, coconut, avocado, and mangoes, especially in Australia. While these bees do not sting, some will bite to defend themselves. Solitary bees come in many shapes, sizes, and colors. Many are furry and tawny like bumble bees, and others range from iridescent green to black and white spotted. Some of these bees are truly solitary, while others are more social and will build their nests near others in the same species for protection. They are responsible for pollinating nearly as many plants as honey bees, and can be found all over the globe. For more information on bees, pick up a copy of Noah Wilson-Rich’s The Bee: A Natural History.